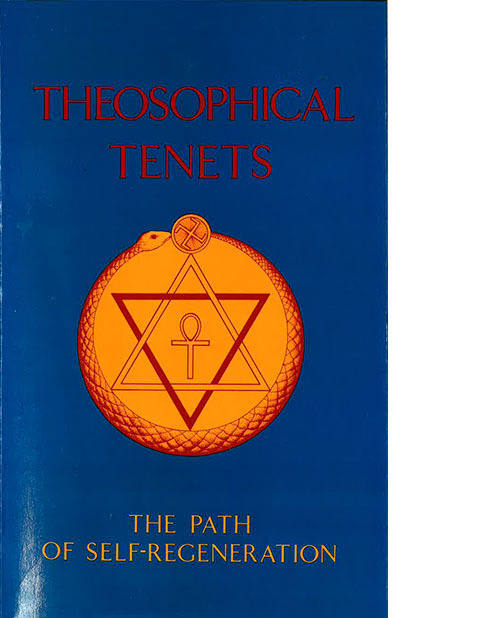 Theosophical Tenets - the path of self-regeneration, H P Blavatsky & othersThe Eastern occult philosophy is the great block of solid truth from which the exoteric mysticism of the outer world has emerged from time to time. The Eastern occult philosophy is the great block of solid truth from which the exoteric mysticism of the outer world has emerged from time to time. The hints and suggestions of mystic philosophy represents the main stream of knowledge concerning things spiritual and eternal, coming down to us in an unbroken chain through the life of the world.